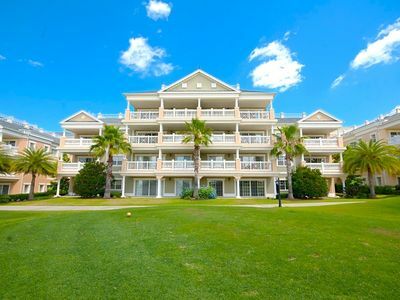 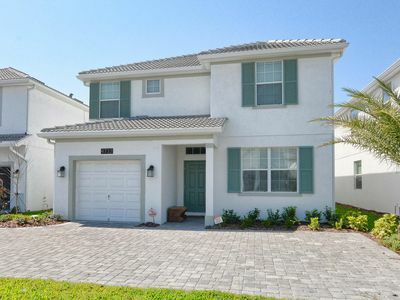 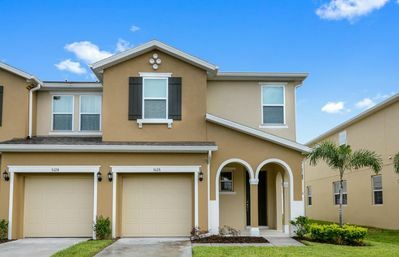 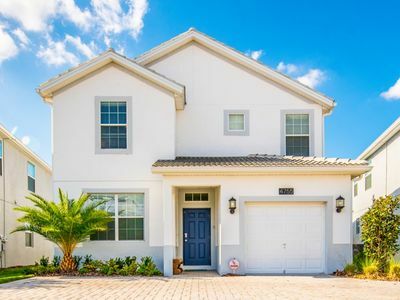 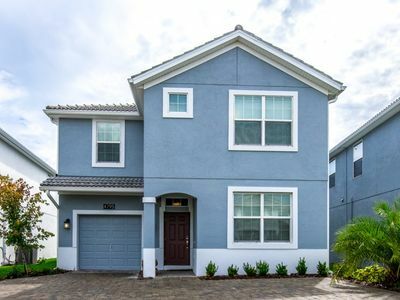 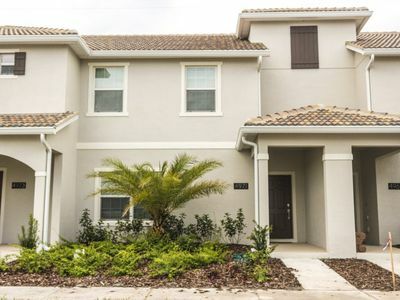 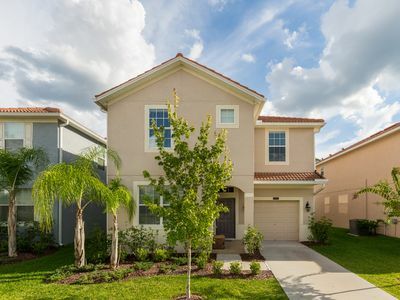 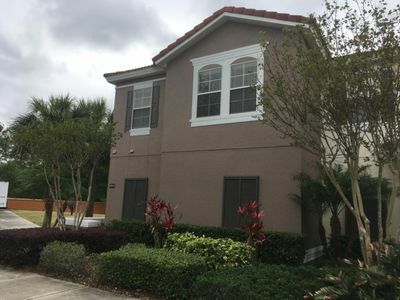 With 776 square feet of space and room for up to 6 guests, the Two-Bedroom Villa at Westgate Vacation Villas Resort & Spa is ideal for families seeking a home away from home in Kissimmee just minutes from world-famous theme parks and attractions. 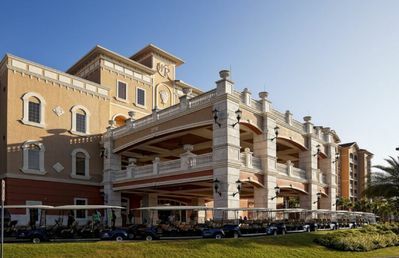 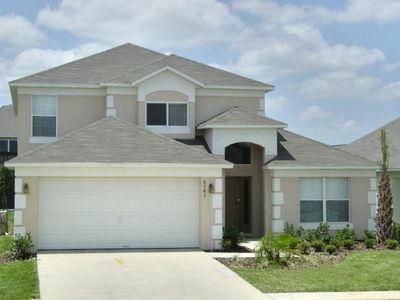 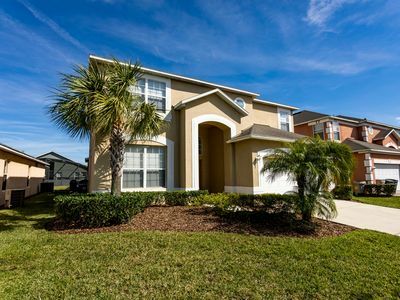 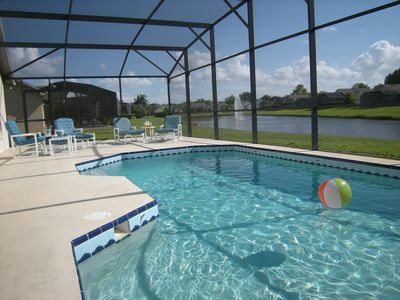 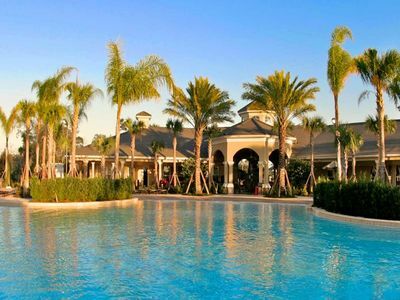 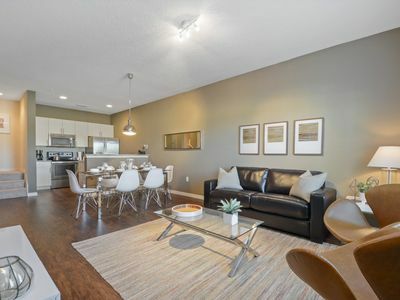 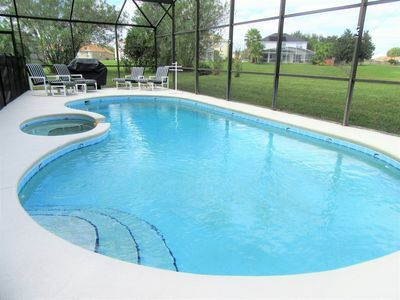 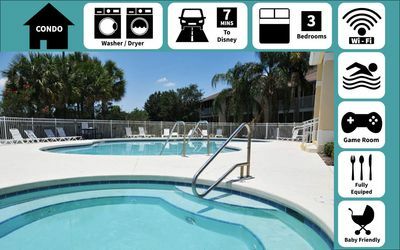 Bright and comfortable, the Orlando area vacation villas provide the perfect accommodations for both the leisure and business traveler. 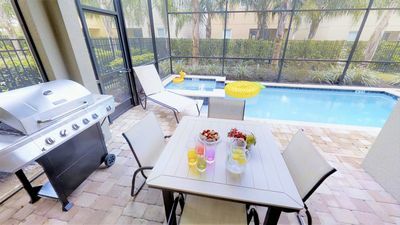 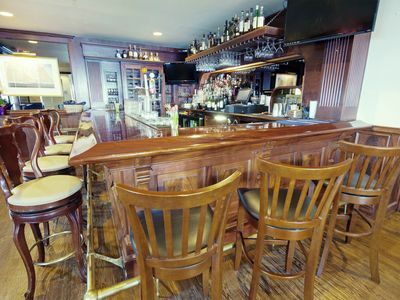 The whole family will enjoy the spaciousness of the Two-Bedroom Villa, which features a king bed, two twin beds, queen sleeper sofa in the living area, fully equipped kitchen, dining area and washer/dryer.